Kampala, Uganda | THE INDEPENDENT | The opposition peoples’ government led by Dr. Kizza Besigye has announced that they will open diplomatic communication with the Rwanda government. The move, they say is aimed at calming simmering diplomatic tensions between Uganda and Rwanda. Two weeks ago Rwanda closed its Gatuna boarder in Kabale district, reportedly to upgrade their One Stop Boarder Post. 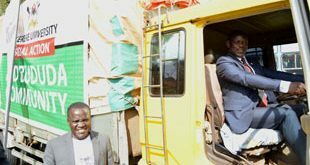 The move, was, however construed as an attempt to slow down or stop entry of Uganda goods in Rwanda. 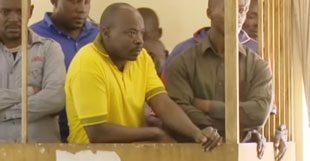 But the story, quickly turned to allegations by Rwanda that Uganda is hosting and aiding dissidents, plotting to overthrow Kigali government. Rwanda also claimed that Uganda is arresting and torturing its citizens. After closing the boarder, Rwanda told its citizens to stop entering Uganda. The peak of Rwanda’s accusations against Uganda came from the Rwanda President Paul Kagame. Addressing the 16th National Leadership Retreat at Rwanda Defence Forces (RDF) Combat Training Center in Gabiro, Eastern Province, Kagame said Uganda has failed to address its concerns for over 20 years. Kagame said he has over years raised the issue to Museveni who remains indifferent. In what has been interpreted as a veiled response to Museveni’s continued assertions that no one will distablise Uganda, Kagame said those who don’t want their countries to be distablised should also not be distablising other countries. Forum for Democratic Change spokesperson, Ibrahim Ssemujju Nganda who is also peoples’ government deputy prime minister says continued sounding of war drums by the two leaders is not good for ordinary citizens. 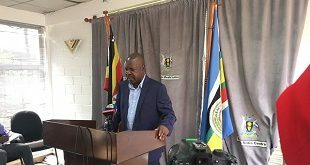 For the good of ordinary Ugandans, Ssemujju said the peoples’ government Foreign Affairs Minister, Atkins Katusabe will officially write to Rwanda counterpart, Richard Sezibera seeking an understanding of the issues. If they get a response, he said it will be sent to Inter-Religious Council, requesting them to cause dialogue between the Uganda and Rwanda leaders. The letter, Ssemujju said will be sent this week. 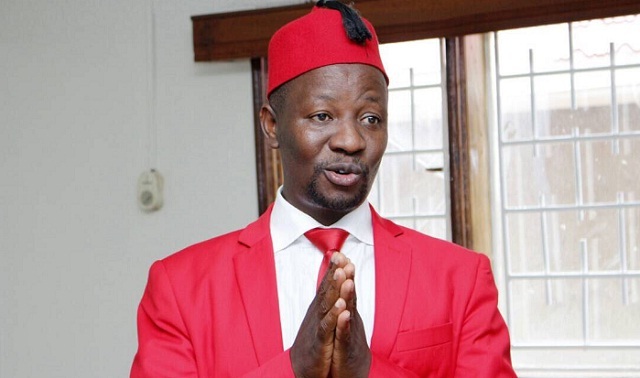 Ssemujju says they will seek mediation of clerics because of their neutrality and status they are accorded in society. If the diplomatic standoff is not thawed, Ssemujju argued that its ordinary Ugandans and Rwandans—traders and boarder communities—who will be at loss. Museveni at 74yrs, Ssemujju argued should be talking in a conciliatory tone rather than sounding war drums. He said wars and fought and won by youthful commanders. Ssemujju joked that if Museveni wants to fight, he should be deployed to Somalia to face off Al-shabab.